Pretty and bright, youll love what this New Monterey home offers. Thoughtfully designed by John Matthams to optimize privacy and light, some of the many elegant & timeless features include 9 ft. high ceilings in the downstairs living areas, large kitchen, formal dining room, fabulous master suite with fireplace and bay-view balcony, indoor laundry, extra storage and hidden wine cellar plus easy maintanence yard thats perfect for entertaining family and friends! 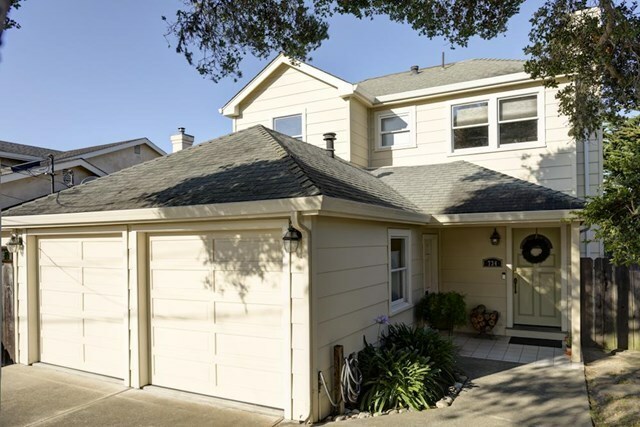 This 3 bedroom, 2.5 bath home is in a great location for you to take advantage of all the Monterey Peninsulas natural beauty!